GAYOT's professional reviewers have dined at many Palm Springs restaurants and can recommend the very best restaurants in the region. 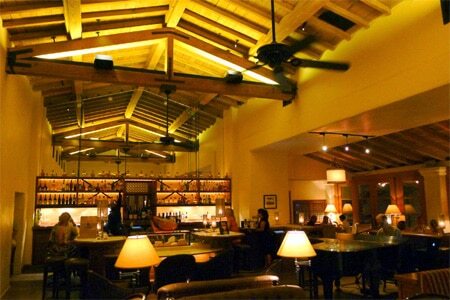 Whether you are looking for the highest-rated Palm Springs restaurants when it comes to food, or the most romantic, or the best steakhouse, you can follow these top 10 Palm Springs restaurant lists. 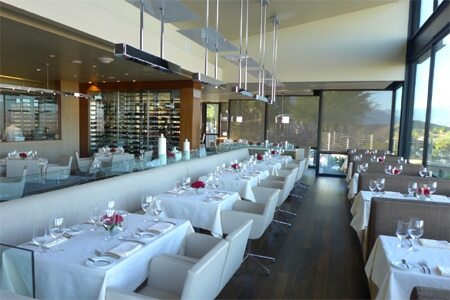 Here you can discover the best restaurants in Palm Springs in a variety of categories. 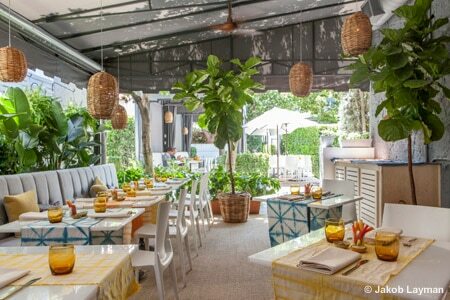 With so many great restaurants in Palm Springs, it can be difficult to narrow a list down to just 10 restaurants to be featured in a particular culinary category. These lists below offer more suggestions for the best seafood, steakhouses and more. GAYOT has you covered for the holidays with ideas on where to dine out for Valentine's Day or New Year's Eve in Palm Springs.